The Liebers: Tuesday Ten: Things I Love About Christmas!! 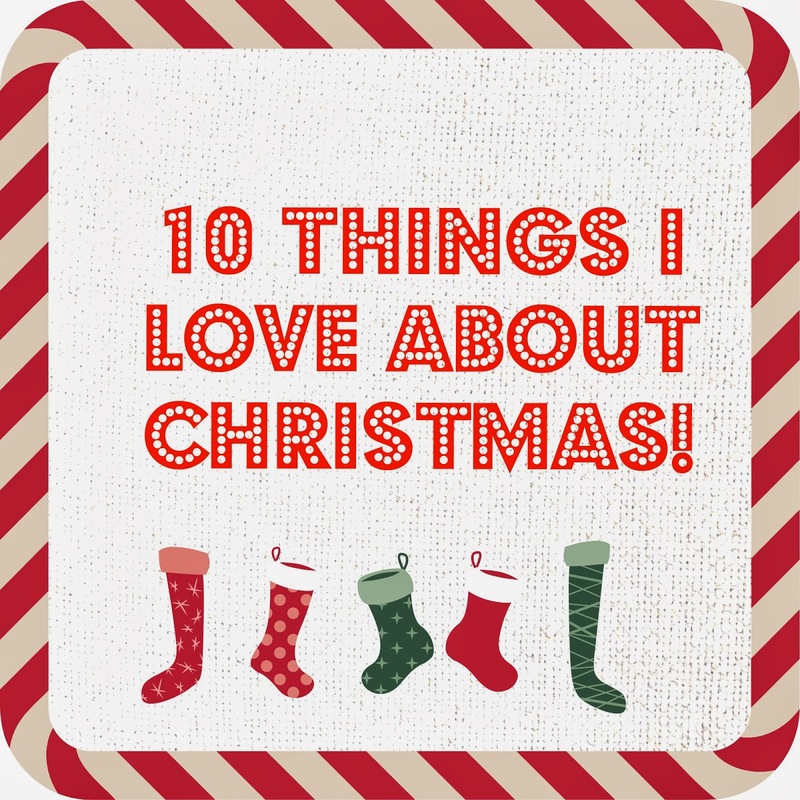 Tuesday Ten: Things I Love About Christmas!! It's almost here!! The kids are so excited, and truth be told, I am too! I love almost every single thing about the Christmas season. Today is Tuesday, so I figured it was a good time to make a list of Ten Things I Love About Christmas! The warmth. Obviously not outside around here (except maybe lately...) but the warmth inside that people seem to be feeling this time of year. The gifts. Not getting them, but giving them. I love to see the joy on other people's faces when they open something they have been hoping for. Or when they receive something they didn't even know they wanted! Together time. I'm not quite feeling it yet...the kids need to get used to being together for an extended time first, but we're getting there. They are mostly working together to clean their room right now. It's pretty noisy, though, because they are playing together instead. I'm not gonna rock that boat...at least not until after I've had a shower! 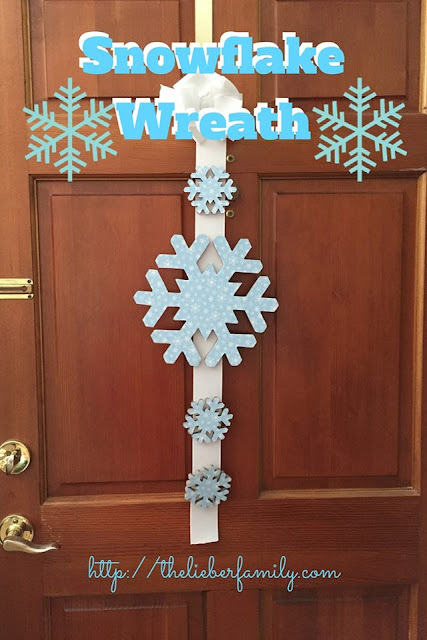 Decorations. We love driving around and looking at the lights on Christmas Eve. I also love having our tree and stockings up and decorated with twinkling lights. Reflection. Because it's the end of the year and because Christmas memories seem so embedded in our memories, it seems that this time of year is ripe with reflection and nostalgia. I love it! Family visits. It's a great time of year to go visit with family. We don't have much room to host here, so we tend to do the traveling, but that means I can't stress about laundry or other housework while I'm gone, so that's a good things. Time off from work. Since I work in a college setting, I have extra time off at Christmas. Sure, that means that I miss out on some other holidays during the year, but when I've got two weeks off in a row, I'm not going to complain! Gifts. OK, this time I mean gifts for me. Be honest...Who here doesn't like getting presents? That's what I thought!! I saved the best for last: The reason for the season! I love Christmas because it is when we celebrate Jesus' birthday. We celebrate Him coming into our hearts. We celebrate light coming back to the Earth. Christmas is such a great time for a reminder that God is always with us and that He loves us so much that he even chose to come to us as a mere baby so he could experience our lives in full and give us even more ways to relate to him. I do love that inner warmth. I totally get that. Merry Christmas, Rabia!! I love the warmth and the cookies and the being together of the season. There is no time of year like it, is there?